Miles Plumbing has been installing and repairing gas hot water heaters in Victoria for over 40 years. 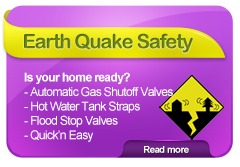 Our certified gas technicians are standing by to help you. The following prices for gas tanks include the cost of installation providing it is an easy in easy out without the moving of washers and dryers or multiple stairs that would require assistance. 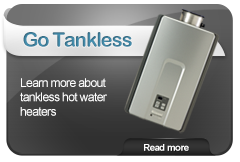 This tank is eligible for a $200 Fortis rebate. 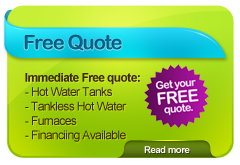 Gas Hot Water Tank 6-Year limited tank and 6-year limited parts warranty. High efficiency and with automatic dampers. These heaters have an industry leading 0.70 EF rating. All of our John Wood power vent models are superior, ultra-quiet power vent water heaters that supply ultimate satisfaction with abundant hot water, quiet operation, reliability and performance. Manufactured for use in a variety of applications, including combo-heating, John Wood power vents are the ideal choice for professional installers. 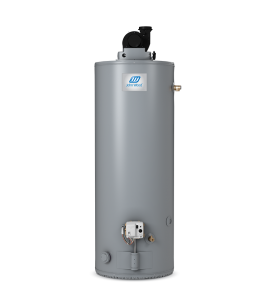 The following prices for electric tanks include the cost of installation providing it is an easy in easy out without the moving of washers and dryers or multiple stairs that would require assistance. The following prices include the cost of installation providing it is an easy in easy out without the moving of washers and dryers or multiple stairs that would require assistance. 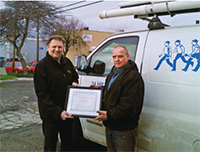 Miles Plumbing Services has been installing and repairing gas furnaces in Victoria BC for over 40 years. Our fully certified gas technicians are ready to help you choose the best furnace for your home and budget, or repair and maintain your current furnace. 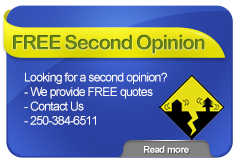 Call us @ 250-361-4488 today!